Winter’s quickly approaching, and what’s better than snuggling up on your couch with the heater billowing? Your body may thank you, but your power company will not! 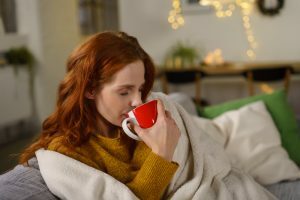 Saving power in your apartment won’t just save you money in the winter: it can also save you money year-round. 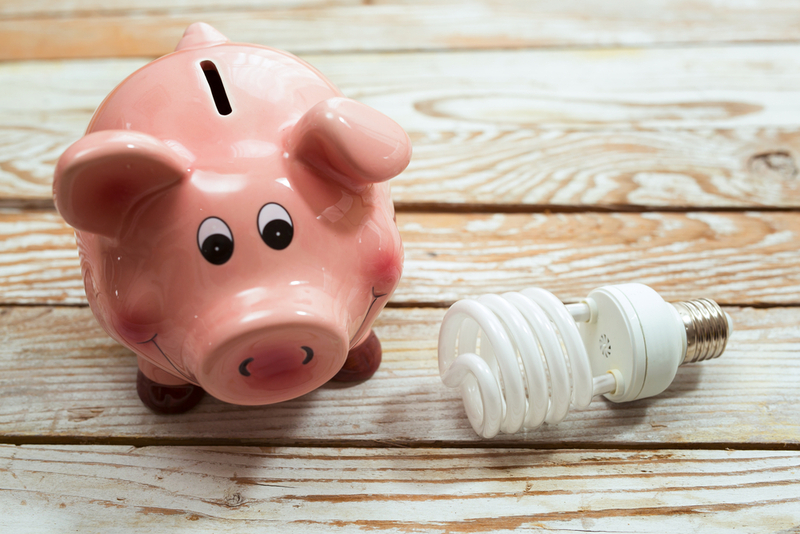 These energy-saving tips for apartments can help you save money — and save the planet! They cost a little more than incandescent bulbs, but Compact Fluorescent Lightbulbs (CFL’s) last longer, glow brighter, and use less energy. Not to mention, just turning off your lights when you’re not using them also cuts down on electricity costs considerably. 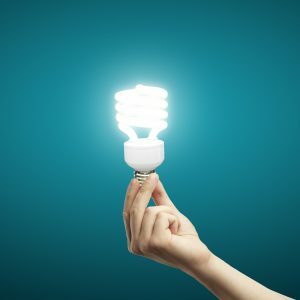 The energy saving blog Mr. Electric says that turning off power can save $24 per year on incandescent bulbs and 6$ per year on CFL’s. If you’re not careful, dormant electronics like TV’s, consoles, cable boxes, and modems can add onto your power bill. In fact, the average household of 3 TV’s, one cable box, and a modem can add $100 onto your power bill. 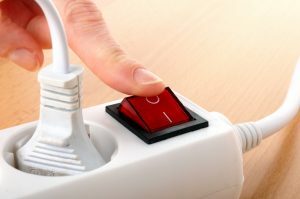 Using power strips can cut down on this cost because you only have to unplug one cord to save power. Try out this power strip that comes with convenient USB ports. The best way to save money on your apartment’s power bill in the winter is through insulation. The drafts coming from open windows and doorways can create undue stress on your heating system. Buying window insulation is cheap. Also, you also don’t have to be a carpentry expert to caulk openings in your windows. A very simple way to make your water bill a little bit cheaper is to wash your clothes in cold water. This is mostly how a washer uses too much electricity. 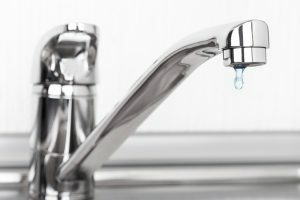 Other water saving tips include installing aerators on faucets, repairing faucet leaks, and insulating hot water pipes. The only thing worse than the summer heat is the annoying power bill that comes along with it. 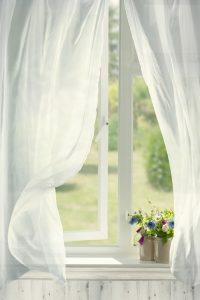 Open up your windows during the summer while sleeping rather than using air conditioning. The circulation will keep you cool as well as keep your bill low. Moreover, operating your thermostat efficiently will also save on your power bill. The closer you keep the thermostat to outside temperature, the more money you’ll save.